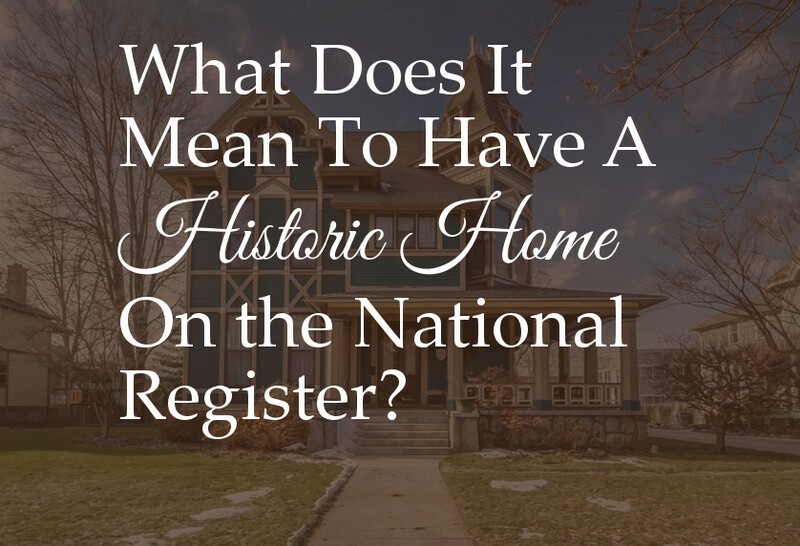 The Lifestyle Property Network is pleased to feature a variety of professionals and service providers related to Michigan historic real estate. 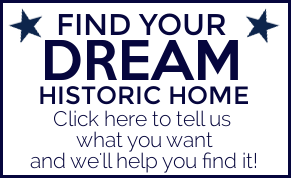 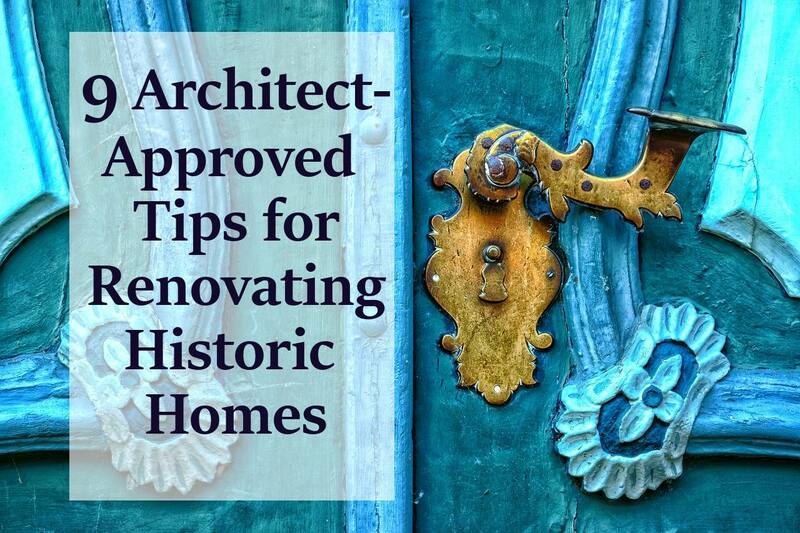 Whether they be builders, architects, designers, suppliers, consultants or others, you will find them valuable sources of information when you plan to buy or sell a historic Michigan home. 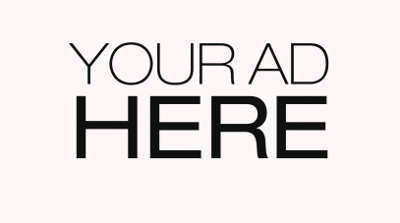 Please select any of the links below to learn more.